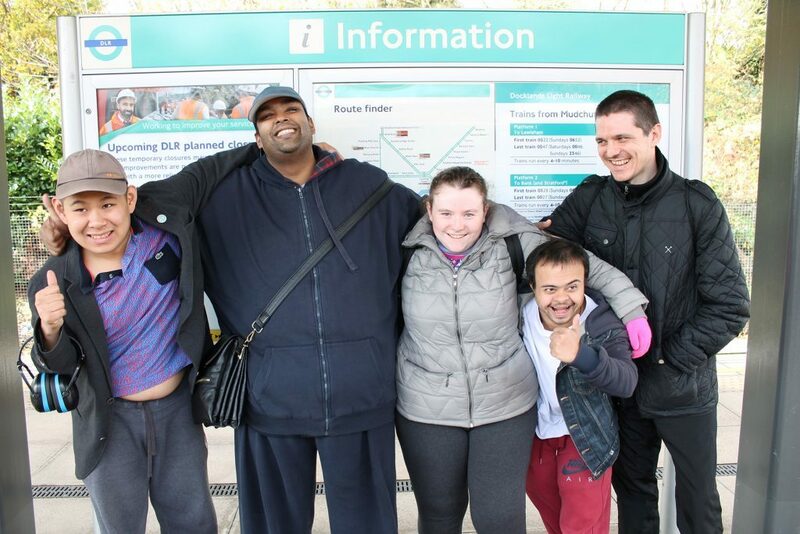 Tower Project First Start Day Opportunities Service (Autism) provides bespoke services specifically for people living with an Autism Spectrum Condition. Based on the Isle of Dogs, the service was developed in April 2004 and has attained accreditation through The National Autistic Society. Specialised knowledge and understanding of autism. Knowledge and understanding of autism that consistently informs the service, the resources and management of First Start. Knowledge and understanding of autism that consistently informs the assessment and supported planning of people who access the service. Knowledge and understanding of autism that consistently informs all aspects of our practice. The Tower Project is registered in England and Wales under charity number 1061626 and company number 03338883 at 45-55 Whitehorse Road, London, E1 0ND.